Welcome to Layered Pages! I am delighted that you are here. At Layered Pages you will find all sorts of posts. My name is Stephanie Hopkins and I have been blogging since 2012 or there about. I first began my blog over at BlogSpot and decided to carry it over to WordPress. I was formally on the indieBRAG Team for five years and helped promote the B.R.A.G. Medallion, I was a short-list judge for the 2016 Historical Novel Society indie award. I have reviewed books for the Historical Novel Society, I review for various Publishing Houses, NetGalley and indie authors. I am an avid reader of Historical Fiction, American History, Alternate History, Non-Fiction, Crime Thrillers, and Mystery. I have several writing projects under way and I am always buried in research. 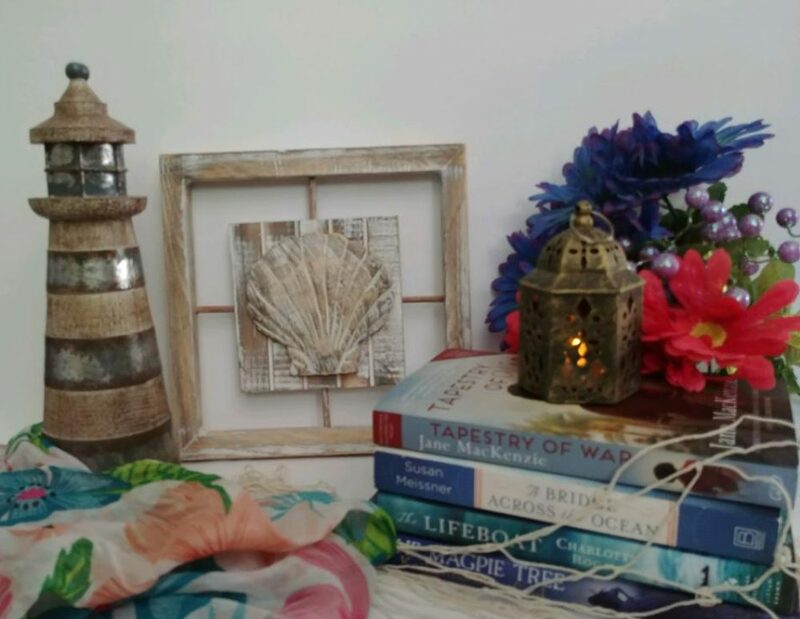 When I am not pursuing my obsession of books, research, writing, chatting with fellow books lovers and authors-which is pretty much 24/7-I enjoy creating mix media art, dabbling in photography, fitness and I love the outdoors! These days I have no idea what rest is! Stephanie, I like your blogsite and subscribed. I think it’s great that you give so much of your time helping Indie authors. Thanks for the follow! You do such awesome work here AND you love historical fiction. GREAT combination. Hi, would you be interested in reviewing Edoardo Albert’s new novel ‘Oswald’? Thanks for your review of ‘Edwin’ on GoodReads! Finally made it here! (been so busy since Denver!) Looks good…. I’ll come back often! Description: During the Spanish Civil War a German anarchist and historian serving with the International Brigade discovered an account of how a Florentine nun led a mission to Hayti, Spain’s first American colony, two decades after its ‘discovery’ by Christopher Columbus. But she also had a secret assignment – to find out if the passage through to Asia depicted on a world map published by the German cartographer Martin Waldseemüller actually existed. During her investigations, she meets up with Fray Hugo de Montenegro, a Dominican monk who has been there for several years and has been collecting accounts of Spanish atrocities; and she comes into contact with Taíno freedom fighters and their allies, escaped African slaves who had been imported to work on the new sugar plantations, as well as to the attention of the brutal colonial authorities. The narrative unfolds against the background of the horrors of the Spanish Conquest of the Americas, the destruction of its original peoples, the commencement of the Atlantic slave trade and the beginnings of globalisation with the foundation of the Spanish Empire. But is it a factual account or the first work fiction written in the Americas?